Ideal for beginners and advanced players alike! 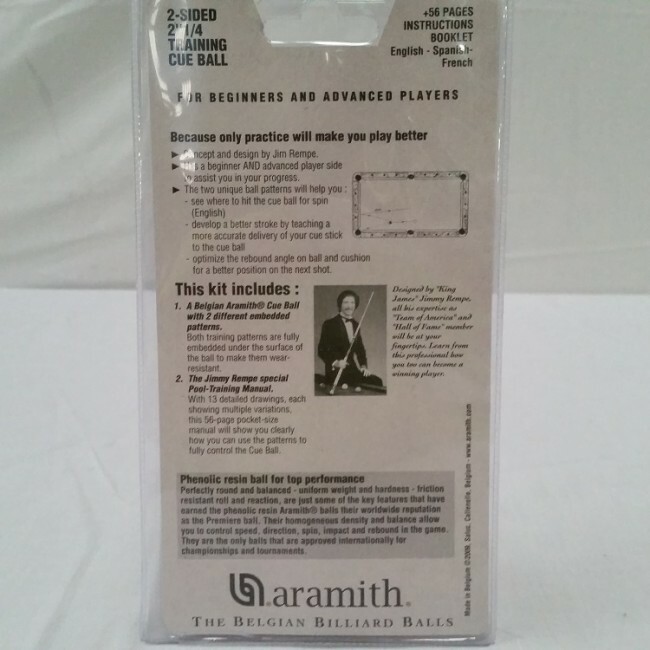 The Jim Rempe training ball set includes a 2 sided 2 1/4 inch training cue ball plus 56 page instruction booklet. 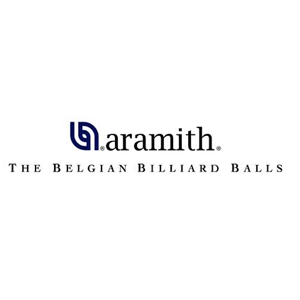 The Jim Rempe training ball is a premium quality Belgian Aramith cue ball with 2 different embedded training patterns under the surface of the ball to make them wear-resistant. The Jimmy Rempe special pool training manual has 13 detailed drawings, each showing multiple variations, this 56 page pocket-size manual will show you clearly how you can use the patterns to fully control the cue ball. 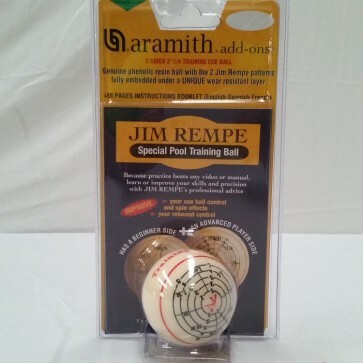 The Jim Rempe training ball has a beginner AND advanced player side to assist you in your progress. 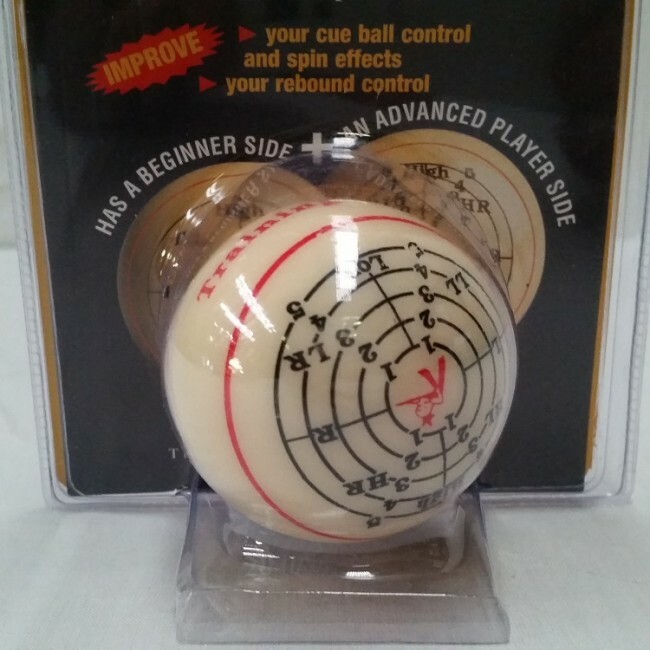 - Optimize the rebound angle on ball and cushion for a better position on the next shot.